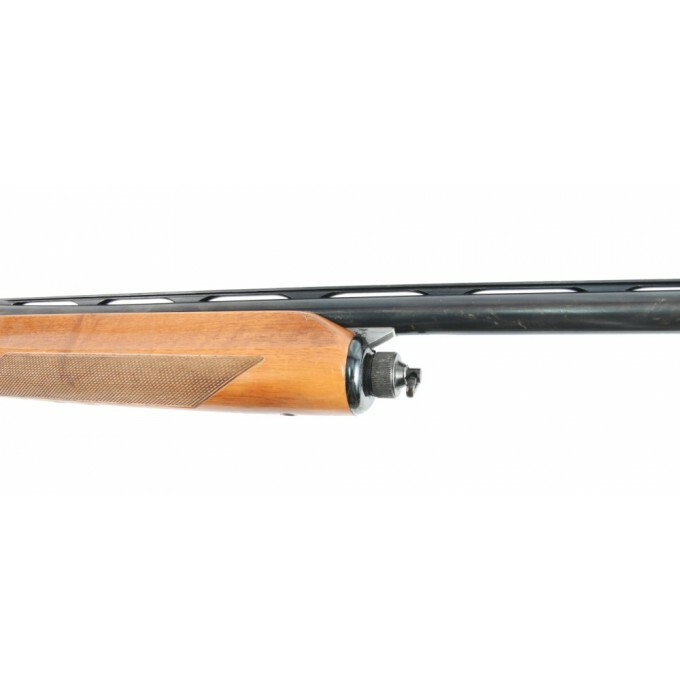 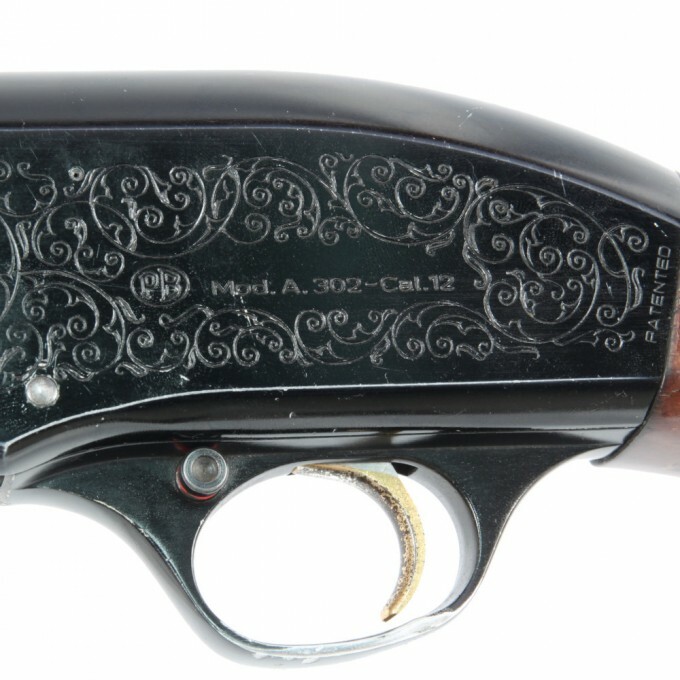 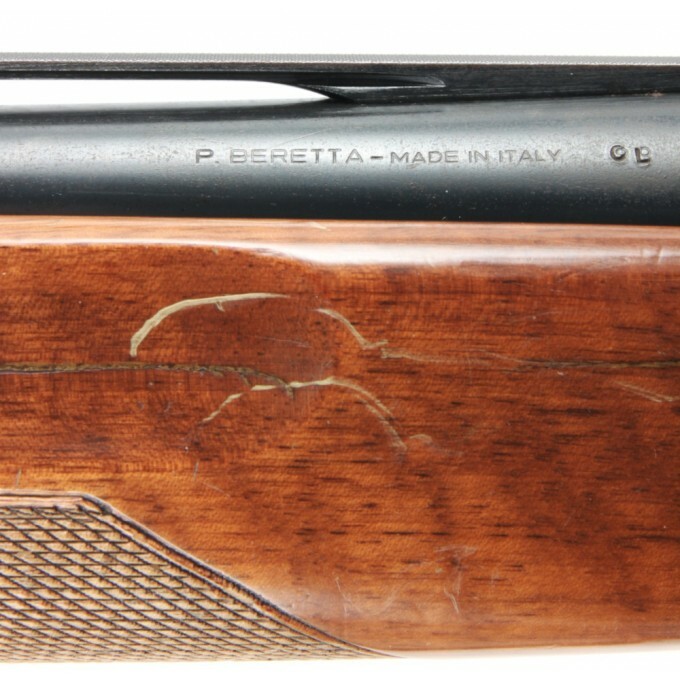 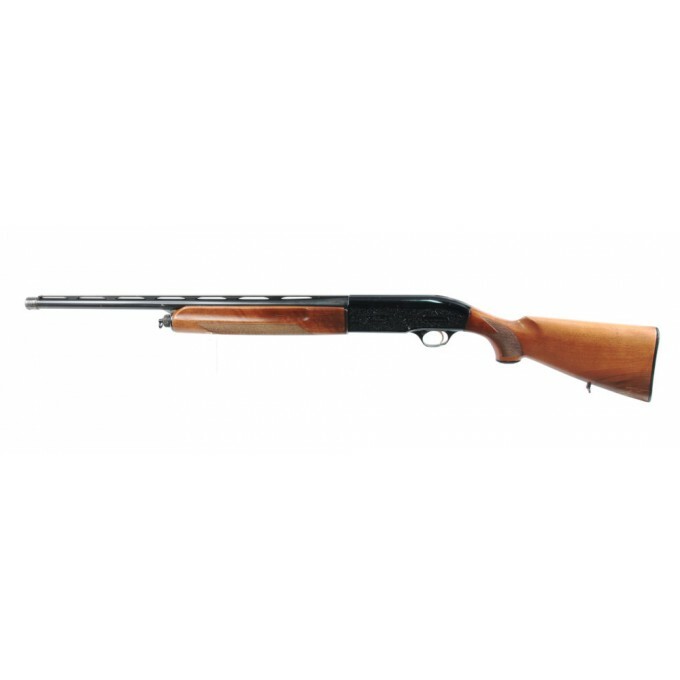 Pietro Beretta model A 302, 12 gauge self loading shotgun. 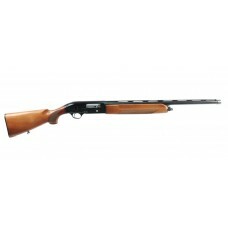 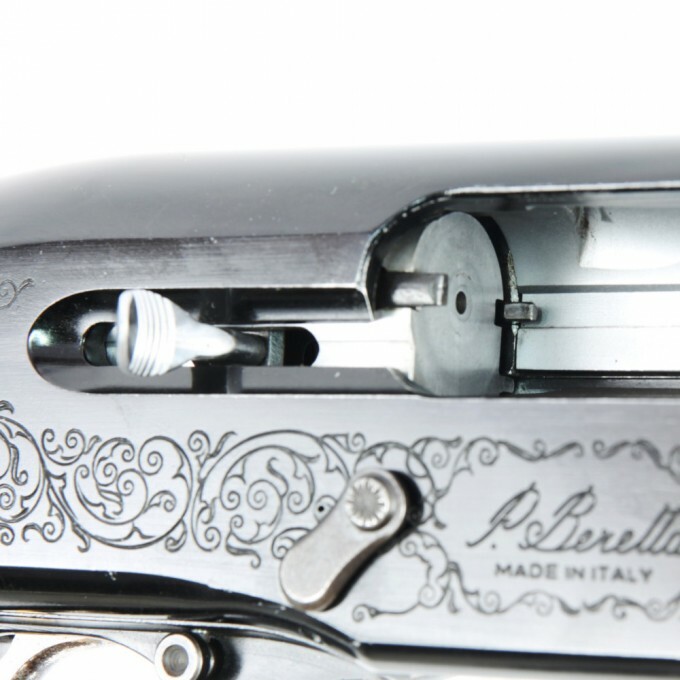 Italian weapon in very good aesthetic and mechanical conditions, with a 60 cm (23.62") 12-gauge barrel. 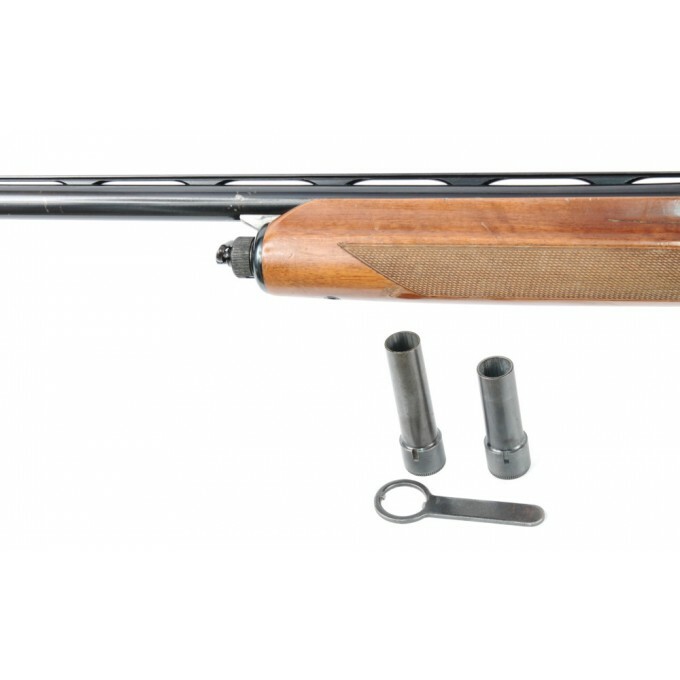 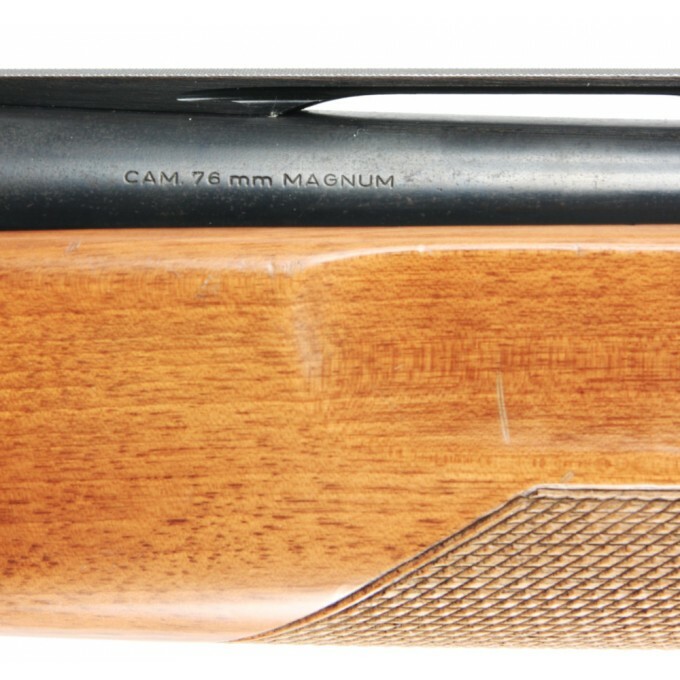 Made by Pietro Beretta in 1980, this shotgun has a cylindrical barrel at the end of wich, protected by a cover ring, it is present a thread for the assembly of external chokes. 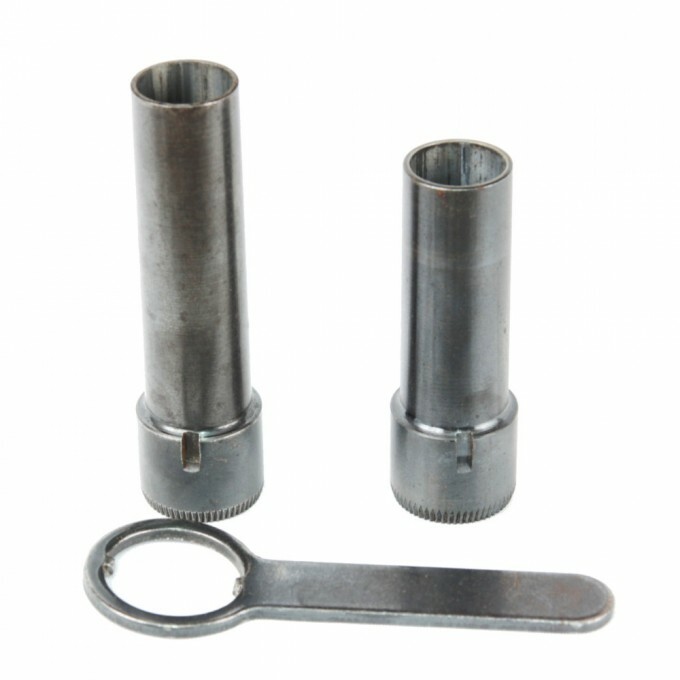 The rifle comes with two external chokes, one of 50 mm and the other 70 mm, and a key for their assembly. 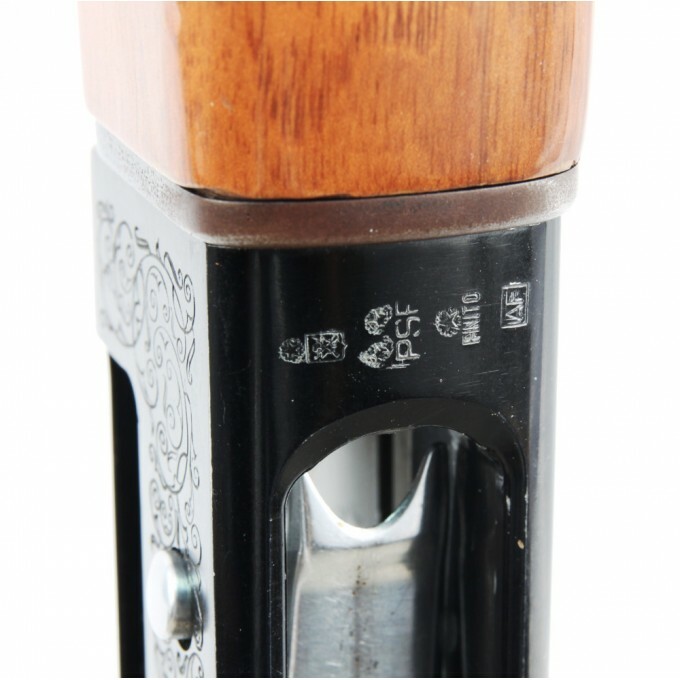 The handguard shows the sign of a repair carried out on the upper left side and the trigger guard has one side of the scraped edge.